Celebrate midweek on Wednesdays in Toronto. We present the best of our Toronto restaurant picks and nightlife guide to Toronto Wednesdays. We bring you the ultimate helpful guide to everything happening on Wednesdays in Toronto with the best dining suggestions, Wednesday specials, nightlife hot spots and more. Toronto Wednesdays just got better! WEDNESDAY RESTAURANT PICK: Experience sophisticated dining within the stunning Brassaii Restaurant on King West in Toronto’s Fashion District. Show your Toronto Key To The City when dining in for an exclusive, complimentary VIP Chef’s Choice appetizer as a Key-holder! 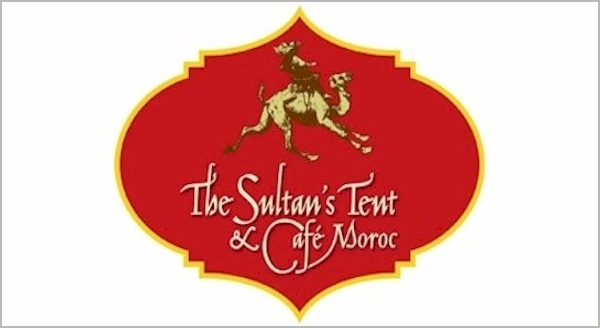 WEDNESDAY RESTAURANT PICK: We suggest experiencing The Sultan’s Tent & Cafe Moroc in Old Town district! Amazing Moroccan French cuisine with nightly belly dancing shows that accompany your meal here. Show your Toronto Key To The City for VIP champagne sparkling drink on-the-house with dinner. WEDNESDAY RESTAURANT PICK: Wednesday Night Buffet at Hot House Restaurant & Bar in Toronto’s Old Town district near St. Lawrence Market is PHENOMENAL! Their popular Wednesday Buffet includes prime rib carving, pastas and more. Show your Toronto Key To The City to your server for complimentary VIP welcome glass of bubbly from management. 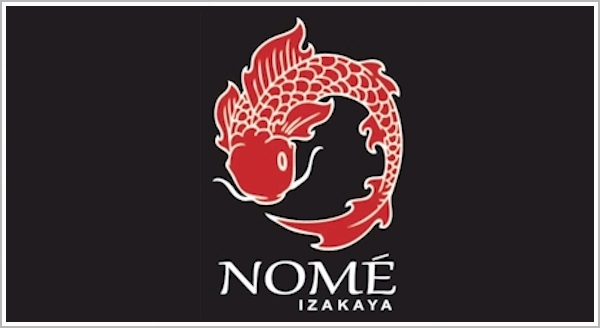 WEDNESDAY RESTAURANT PICK: It’s Buck-A-Shuck Oysters every Wednesday at Nome Izakaya at Yonge & Sheppard. Enjoy arguably some of the city’s best Japanese and Oysters for just $1 each for Malpeque Oysters every Wednesday. Bonus Oysters on-the-house when showing your VIP Toronto Key To The City on every dinner visit! WEDNESDAY LOUNGE PICK: Industry Wednesdays at Brassaii is the hot spot on King West with DJ’s spinning to let you unwind mid-week in style. Show your Toronto Key To The City for VIP line bypass and no cover charge before 12am with a plus 1! Order your limited-numbered Toronto VIP Key here. WEDNESDAY PUB PICK: Relax with friends at the Firkin On The Danforth in comfy couches and chairs. We love this new Firkin location with its cozy environment, TV’s everywhere, stunning floor-to-ceiling English-patriot artwork and great food with patio. 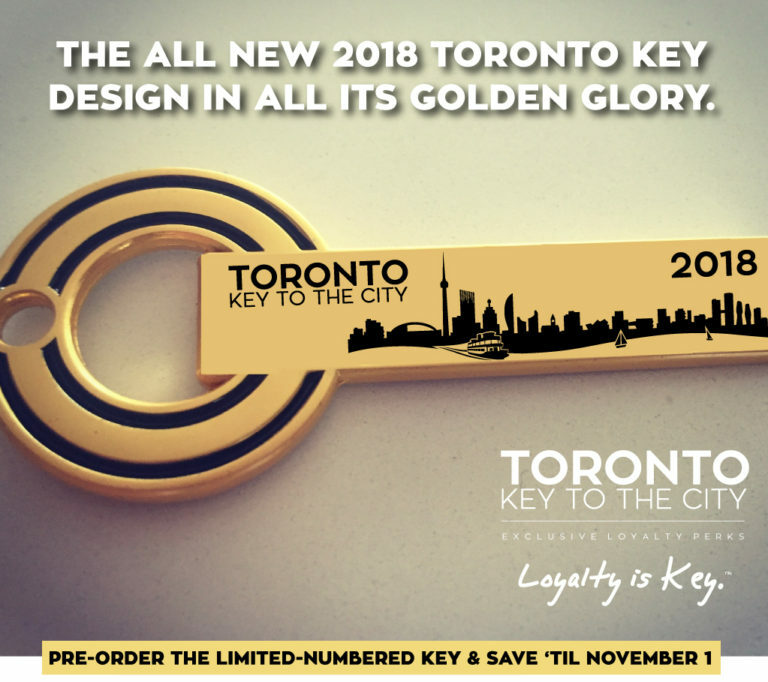 Show your Toronto Key To The City for a special VIP exclusive perk as well with every visit!